On Jan. 1, 2014, we became aware of a targeted cyber-attack that led to access to Skype’s social media properties on Facebook, Twitter and this blog. We quickly reset the credentials used to manage these properties. 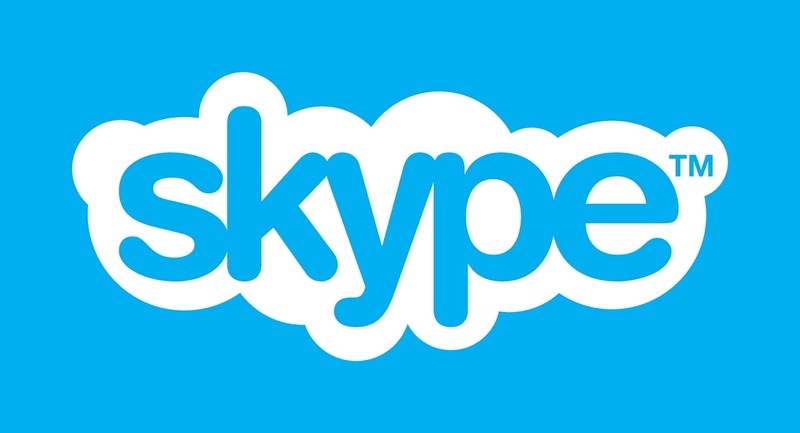 No user information was compromised, and Skype’s service was not affected.